Critical! Designed for sharp, far-out tails jams, staying in the pocket or quick trips to the beak! Extremely refined tip flex but solid and driving base width. Sock Jam is ultimately suited to logs with hips or wide points back. Its a pivotal fin that sill has drive due to its relatively wide base. This makes it ideal for beach breaks and small rocky points, where fast adjustments and fine re-alignments are required. Known to achieve desirable performance in other craft depending on surfing style and other combining factors! See the board guide and comparison charts below for further details. Ideal board types and fin placements for the 10.5" SOCK JAM. 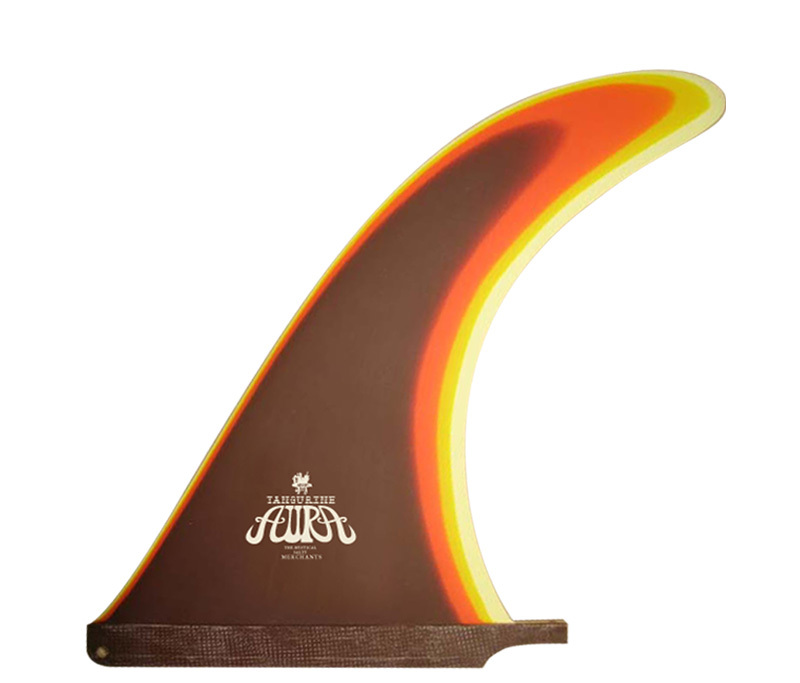 Compare the 10.5" SOCK JAM to other flex fins in the range. 10.25 Messiah Aura specialised for faster more foiled logs. The 10.5 matte black if you want something with more drive.